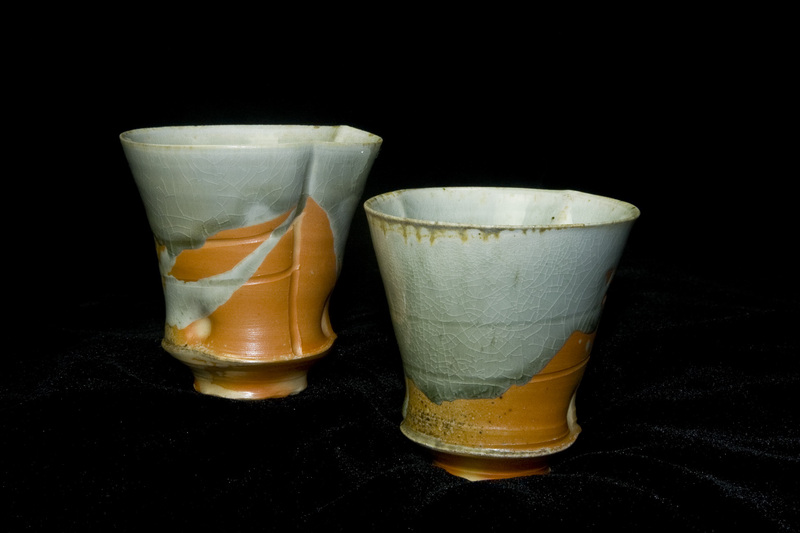 The “sabi” in wabi sabi means something different when used alone. It evokes the quality of age, and the beauty of an aged thing. Also a sense of aloneness, and solitude. 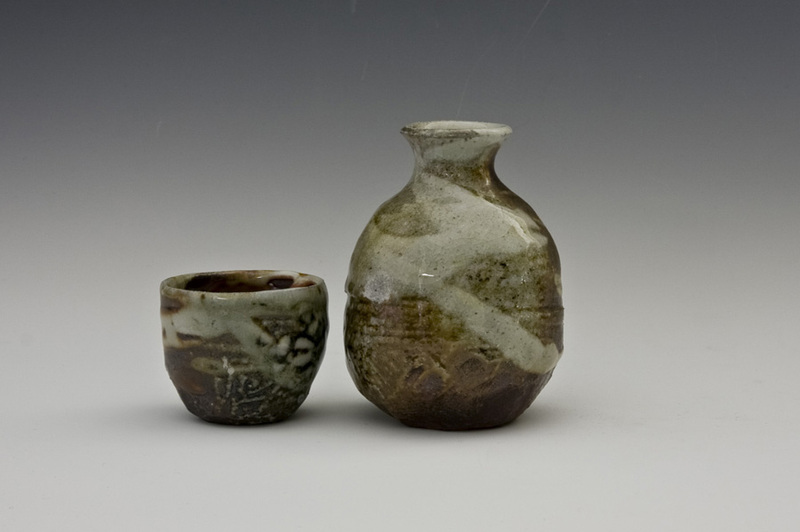 This vase, fired in the Peters Valley anagama with master potter Shiro Otani, perfectly evokes that feeling for me. 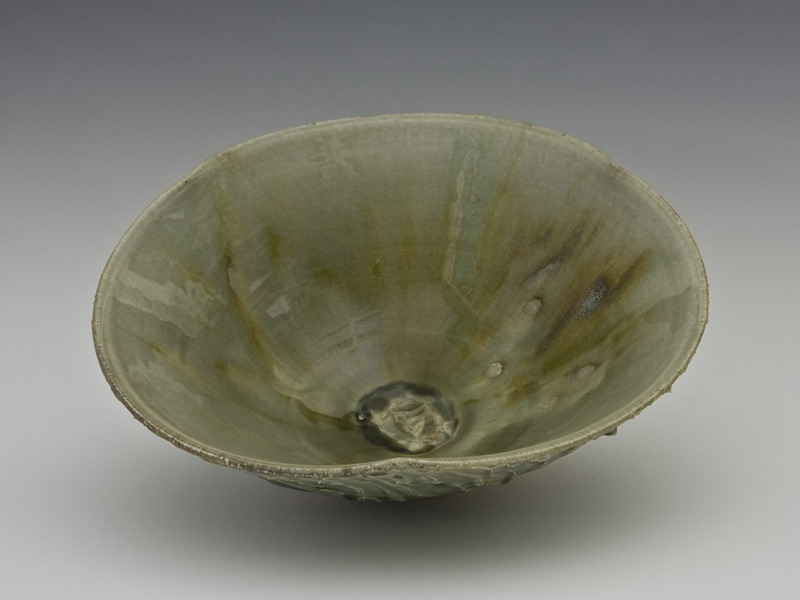 Shiro encouraged me to work without glaze, preferring a quiet surface adorned only by the ash glaze of the kiln. When I created this classic shape, I was interested in a sense of the ancient, so I scored the surface. The body of the vase is slightly asymmetrical, as all our bodies are, and the shoulder slumps just slightly to one side. Yet the neck stands high, smooth and proud to hold the cherry blossoms of seasons past. 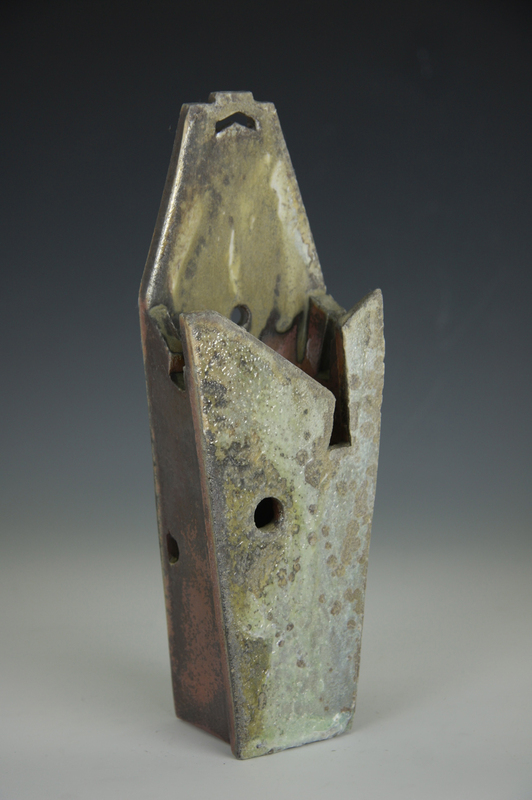 In this piece, the beauty is most definitely in its imperfection. A last minute “Save The Date” reminder, and a special offer. 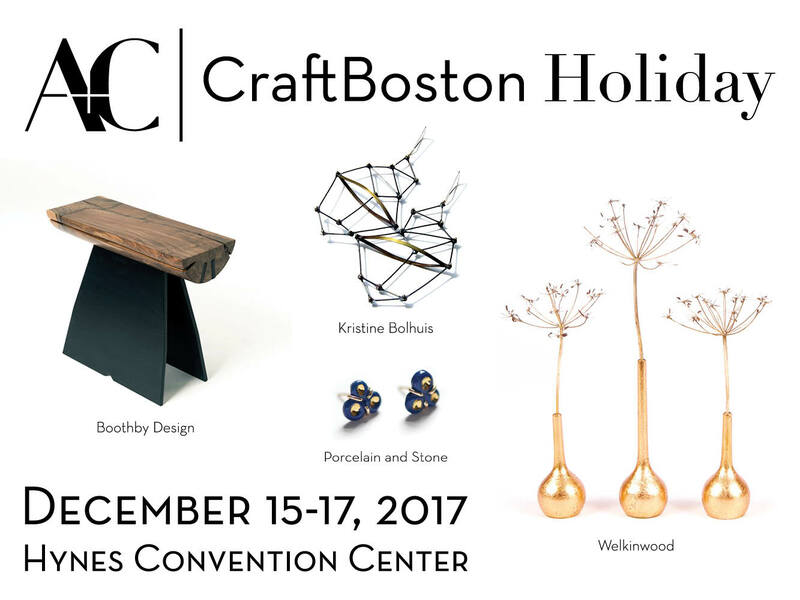 Click on this link to save on tickets to the Brooklyn Museum Craft show this weekend. $2 OFF TODAY ONLY. I hope to see you there. The new gem glazes are hot out of the kiln. Beautiful, clear crackle watercolors. Come see them. Preview of what’s in store.